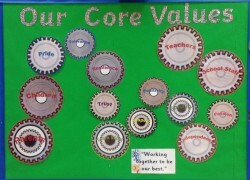 Welcome to our Eco Zone! 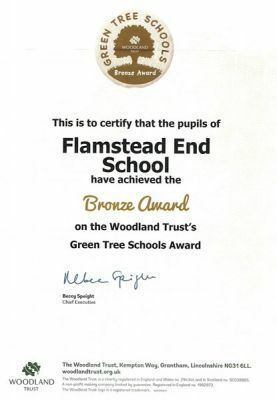 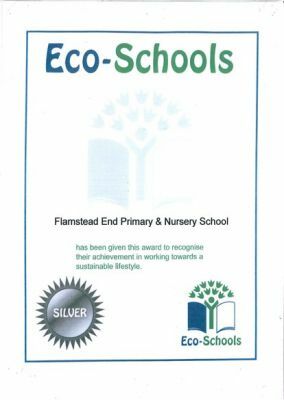 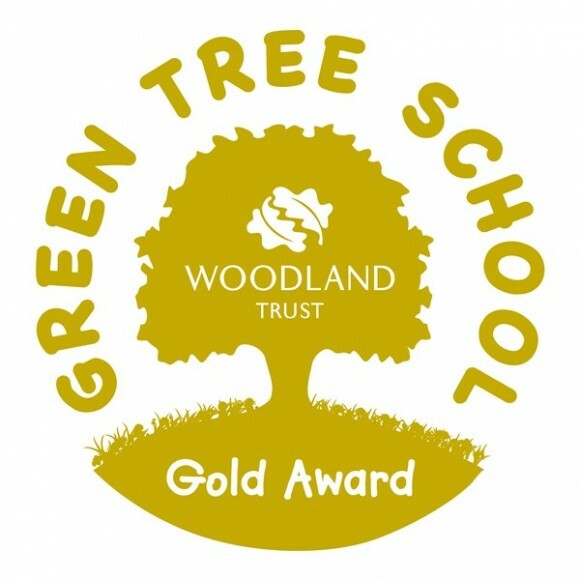 At Flamstead End School we have achieved Bronze, Silver and Gold status, as an ECO school, we are now working towards our Platinum Award. 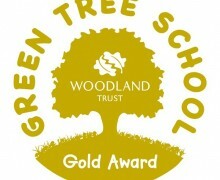 All classes try to reduce energy usage by switching off lights, reusing paper and conserving water. 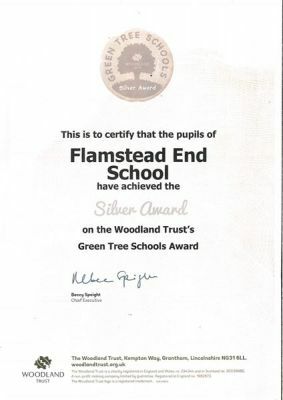 Please click on the following links for more information. 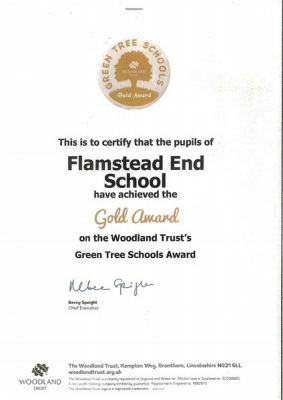 Flamstead End Big Schools' Bird Watch 2019 Results.